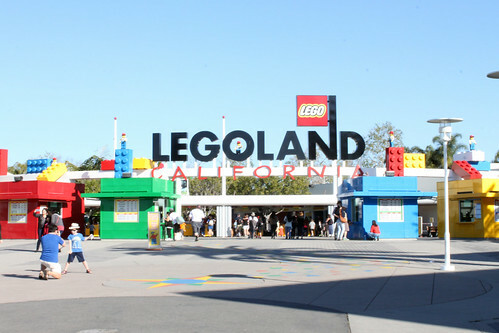 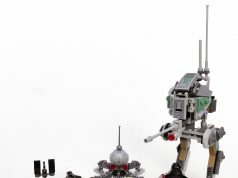 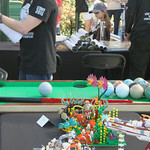 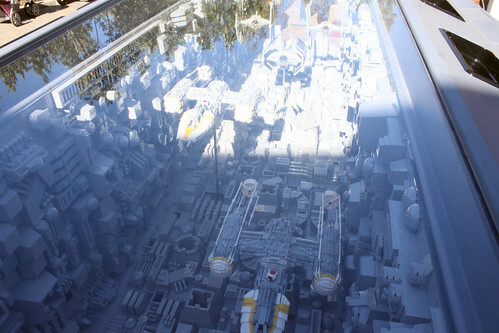 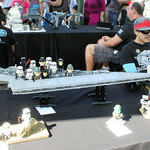 Star Wars Days 2015 took place at LEGOLAND California this past weekend and there were some new things at the park this year. 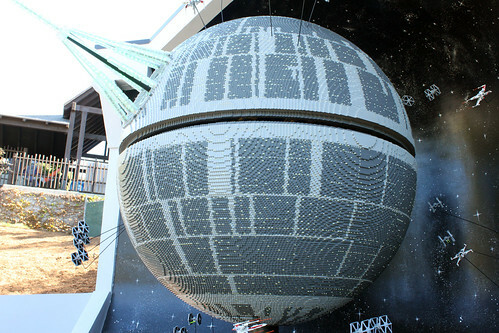 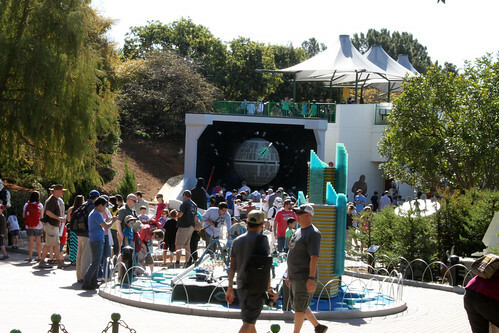 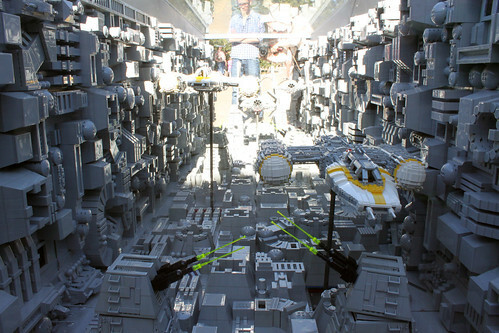 One thing is the massive 500,000 LEGO brick Death Star model at the LEGO Star Wars Miniland area. 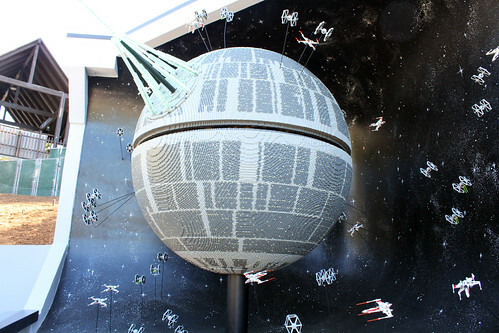 To give you some perspective, it stands 13 feet high and 8 feet wide weighing more than 1,900 pounds. 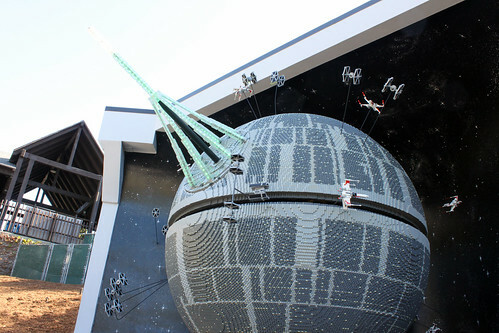 Words doesn’t really describe how big it actually is. 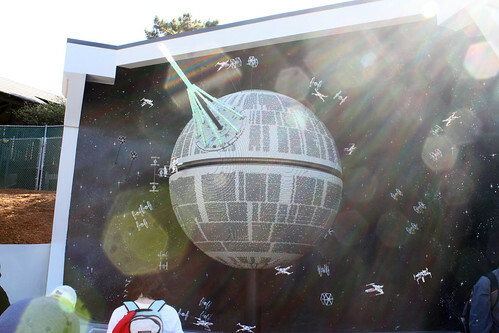 You have to see it in person to get the full effect. 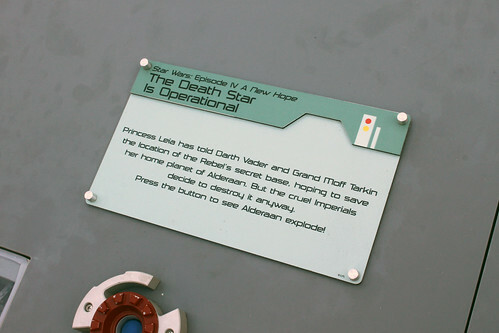 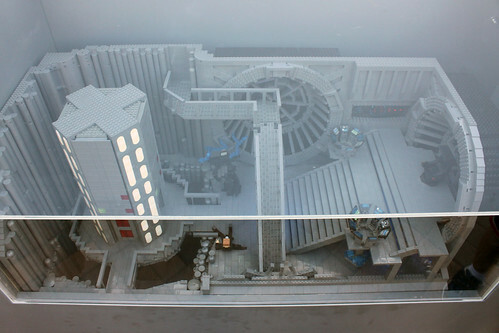 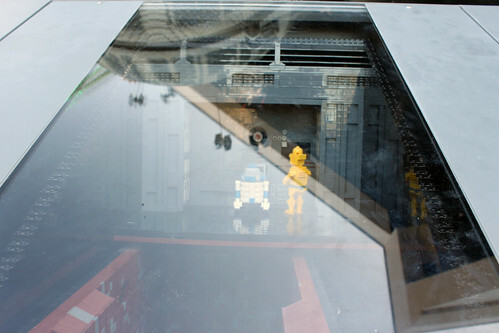 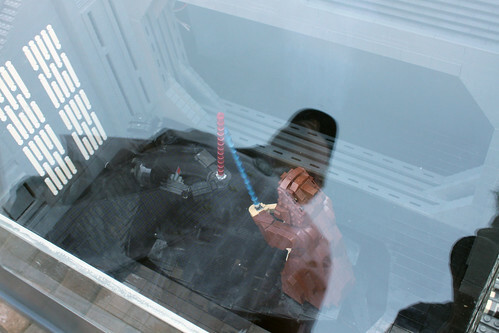 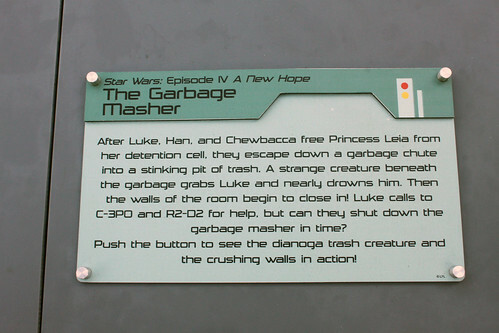 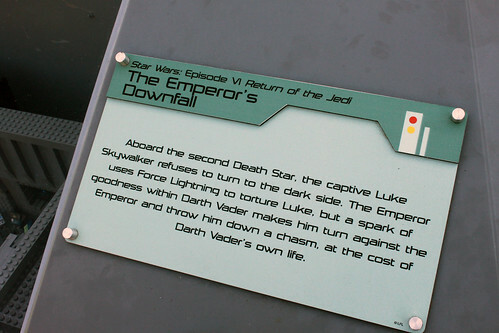 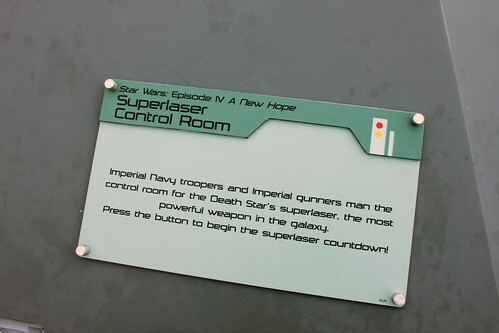 Below the Death Star are some vignettes from Star Wars Episodes IV and VI. 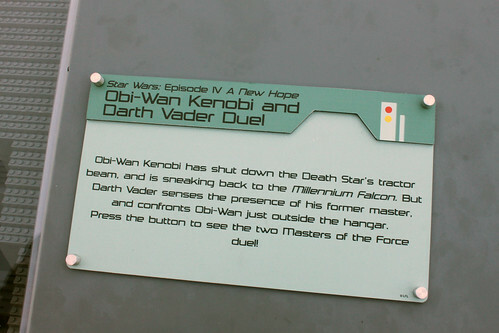 Each scene have some action effects with them when you press the button underneath the scene plaque. 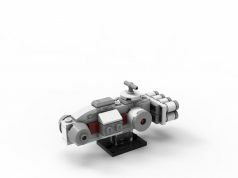 Next to the Death Star is another model which features a trench run with a couple of Y-Wings being chased by some TIE Advanced x1s. 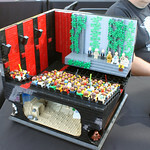 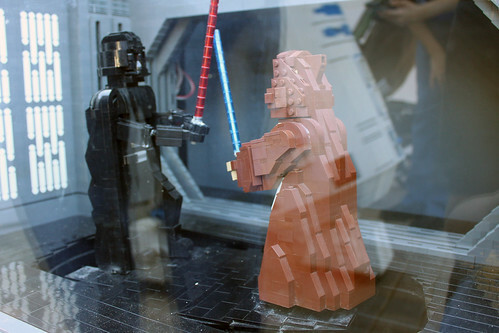 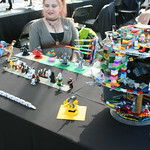 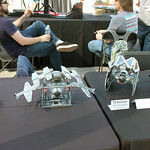 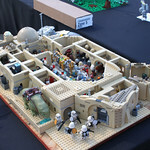 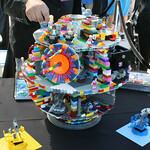 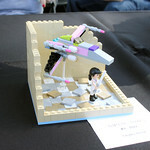 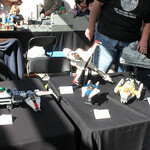 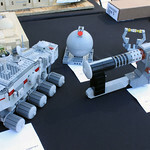 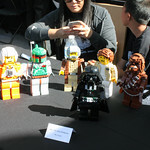 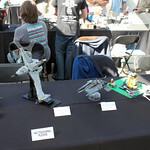 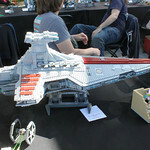 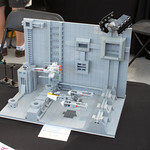 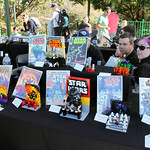 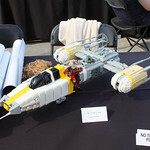 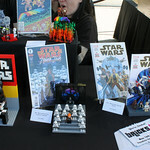 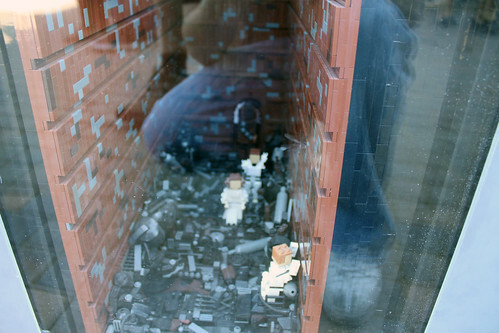 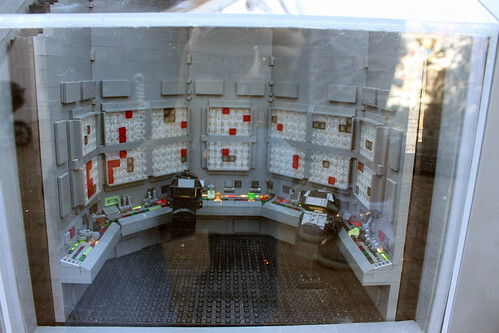 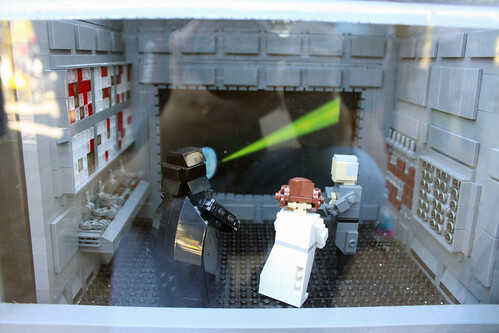 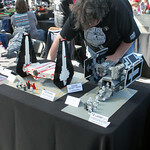 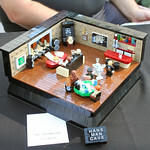 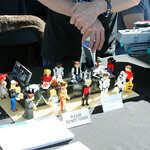 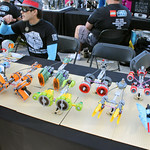 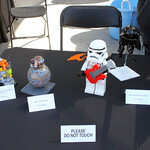 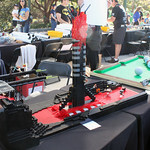 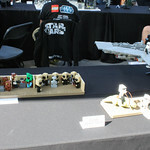 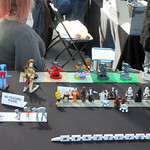 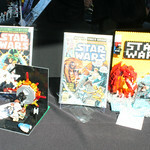 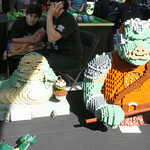 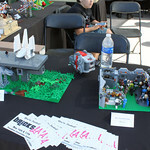 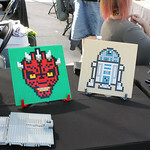 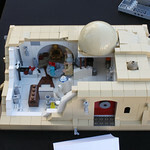 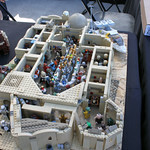 Another thing to see at Star Wars Days is all the cool MOCs in the fan gallery area. 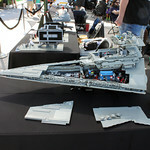 Members of SandLUG, LUGOLA, and other local builders had many of their builds on display for the public to see. 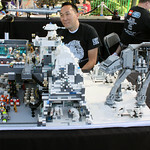 Overall Star Wars Days 2015 at LEGOLAND California was another cool event that I was able to attend. 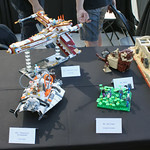 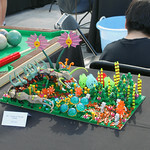 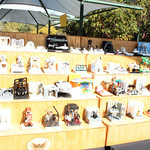 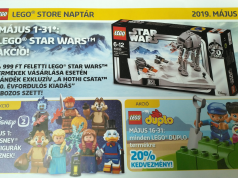 Unfortunately I did was unable to stay as long as I wanted and missed photos of some of the MOCs. 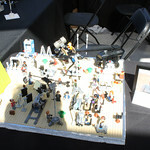 Be sure to click through the smaller images to see a larger version of it. 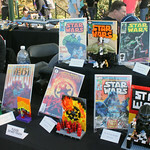 Hopefully I can do it again when next year rolls around. 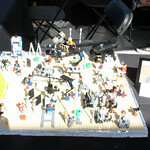 Full disclosure, I was able to attend the event courtesy of a very good friend. 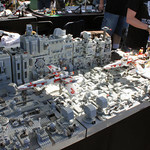 Update: Here’s a link to fellow SanDLUGer Miro’s Flickr album of some pictures that I may have missed.